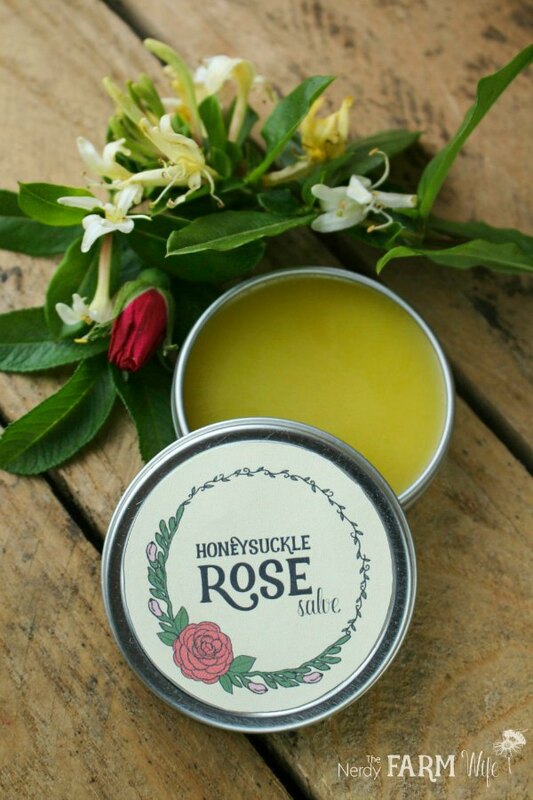 This salve captures the essence of two well-loved summer flowers – roses and honeysuckle. Roses are often used in skin care recipes for their cooling and anti-inflammatory properties. Honeysuckle flowers, while better known for treating flu and viruses internally, can also be used as a skin soothing component in skin care formulations. 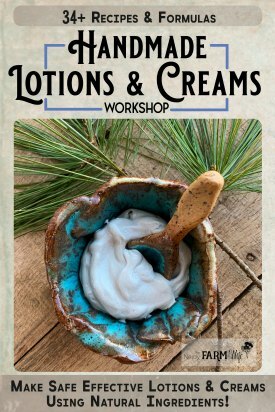 A touch of rose (or geranium) and jasmine (or ylang ylang) essential oils are included in this recipe, to give the salve an added boost of summer scent. 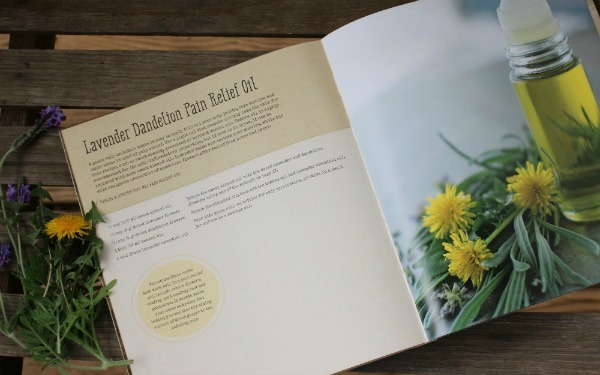 If you don’t have those essential oils on hand, you can leave them out for an unscented salve, or if you’re not a fan of rose, try replacing with lavender instead. To make this salve, you’ll first need to make a honeysuckle and rose infused oil. Once completely dried, fill a half-pint or other small jar about half-way with dried rose/honeysuckle. Pour in your favorite oil almost to the top and stir to release air bubbles. Suggested oils include: sunflower, sweet almond, rice bran, olive, hemp, avocado, jojoba, etc. You can also add some fractionated coconut oil or grapeseed oil to the mix, if you’d like the make the finished salve absorb into skin a little quicker. Cap the jar of flowers and oil and tuck away in a cabinet for around 4 to 6 weeks, shaking occasionally as you remember to. When the infusing time has passed, strain. * For a vegan version, try half as much candelilla wax instead of beeswax. Add the infused oil, shea butter and beeswax into a small canning jar or, for easier cleanup, an upcycled tin can. Set the jar into a pan containing an inch or two of water, to create a makeshift double boiler. Heat the pan over a medium-low burner until the wax is melted. 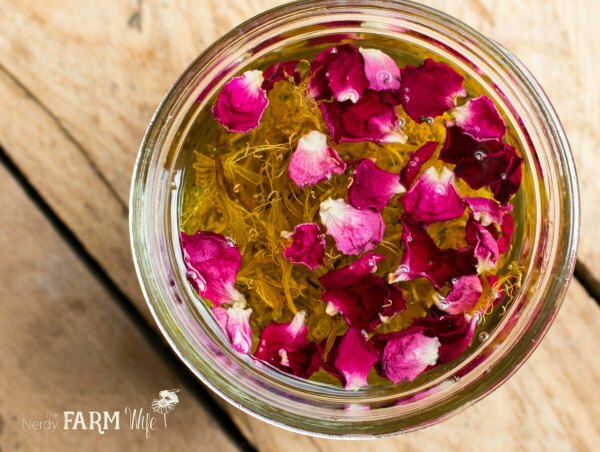 Remove from heat, add the essential oil and pour into a small glass jar or tin. If the salve turns out too soft for your liking, you can melt it down and add a little more beeswax. If it’s too hard, melt it down and add more oil. Store in a cool dry spot out of direct sunlight and shelf life should be at least 9 months to a year. 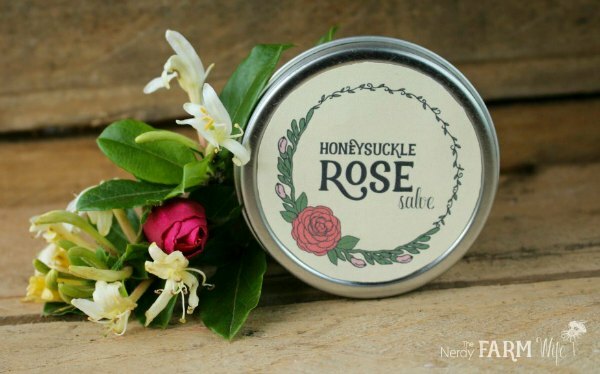 Did you enjoy this Honeysuckle Rose Salve recipe? If so, let’s stay in touch! 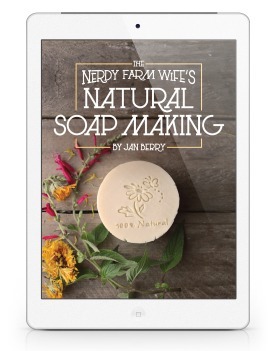 Be sure to sign up HERE for my newsletter, so you can get my latest natural soap ideas, herbal projects and other DIY body care recipes sent straight to your inbox two to four times per month! While I thought I’d made a sheet of printable labels to share with it at the time, I can’t find them now. I believe the graphics used to make the label shown came from this Vintage Floral Collection and/or this Laurels & Floral Frames Package at Creative Market. Tagged honeysuckle, rose, salve. Bookmark the permalink. I have honeysuckle growing outside my front door,(it’s over thirty years old)it smells amazing late afternoon and evening. Thank you for the recipe Jan, I shall try this. Could I just wilt the honeysuckle rather than drying completely (i think this was done with some dandelions for an oil)? You could wilt the honeysuckle instead of completely drying and I’ve done that in the past, but after a couple of spoiled jars of oil over the years, I’ve started favoring 100% dry plants for oil infusions.